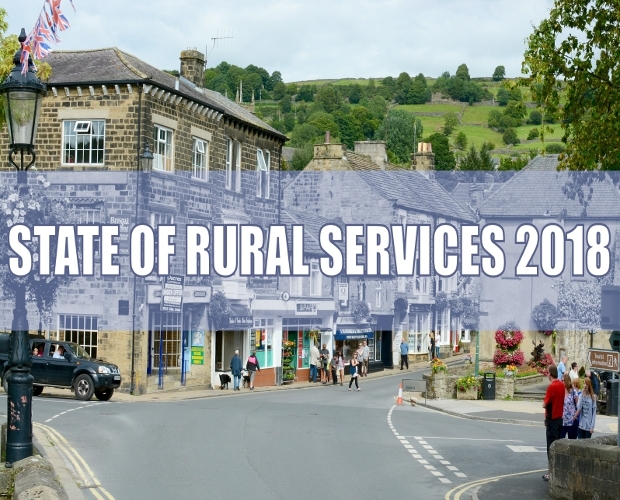 As we approach the 20th anniversary of the last Rural White Paper, a one day conference will consider how a new Rural Strategy can deliver for rural communities in England and call on the Government to produce such a strategy. 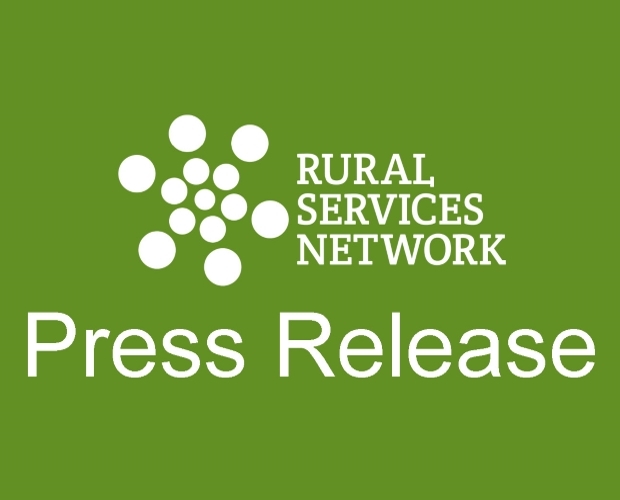 This event will be the first “National Conversation” following the launch of the RSN’s campaign “It’s Time for a Rural Strategy”. 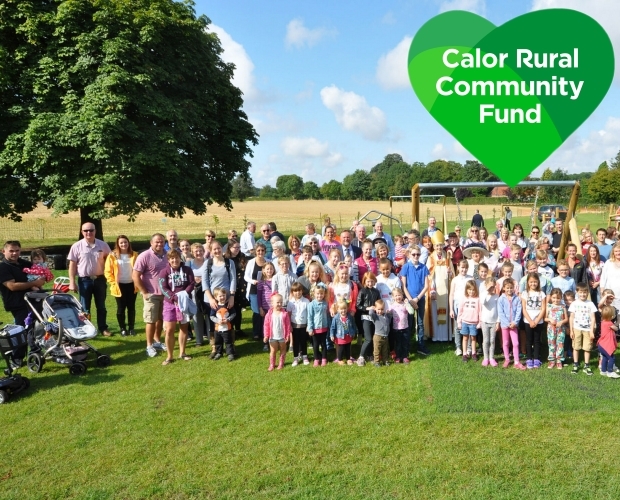 The event aims to champion a new Rural Strategy to rural proof all future national policy, to raise the profile of the communities of rural England and promote genuine equality for the next generation of residents living in rural England; they are as much citizens of England as any other. 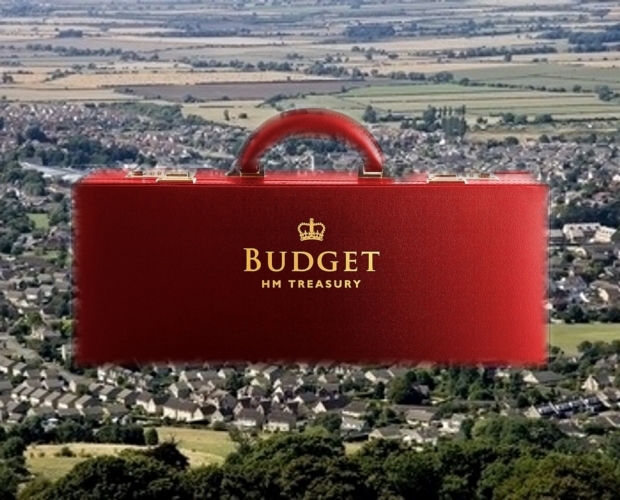 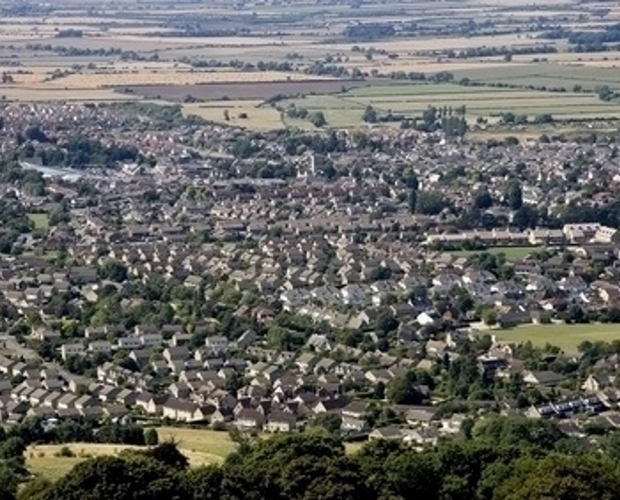 We expect to look at a range of issues and opportunities, related to community and governance; connectivity and access and essential services in developing the building blocks of a new Rural Strategy. 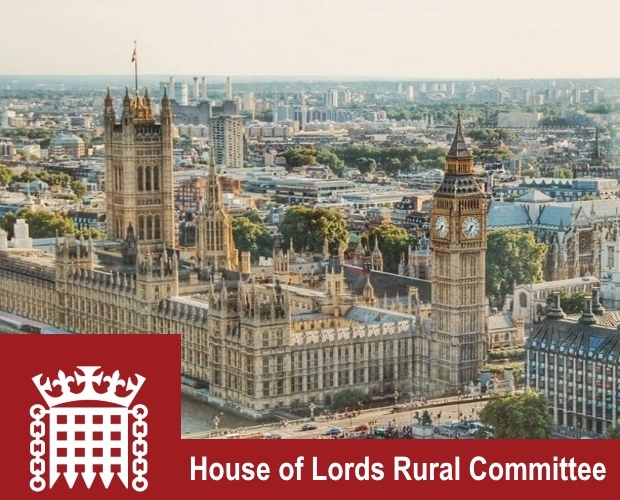 We will hear from parliamentarians including Rebecca Pow MP, David Drew MP, Lord Cameron of Dillington and Baroness Cathy Bakewell before breaking into individual workshops with a panel discussion of rural experts to conclude. 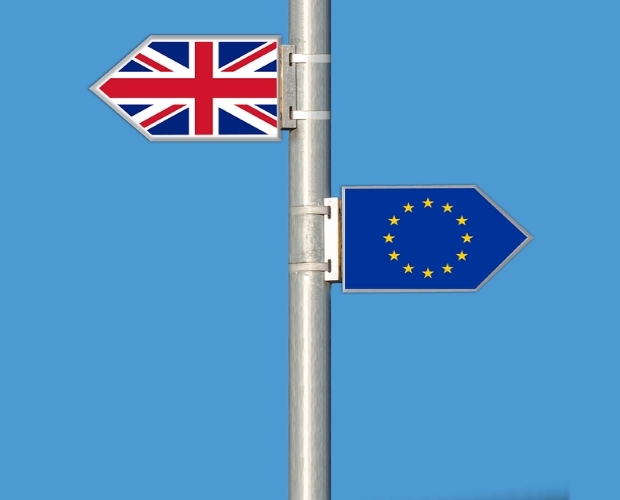 The country needs to have a means of making progress in addressing the travails and challenges for everyone post-Brexit. 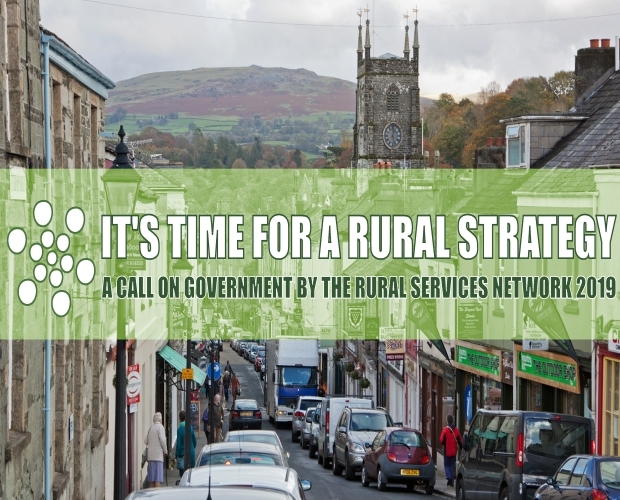 The opportunity of a properly resourced, forward looking, ambitious and comprehensive Rural Strategy can help us find a collective voice and form a vision of what we believe needs to be done to change the status quo.